Goethe and the city of Wetzlar (Hesse, Germany): The sorrows of young Werther. 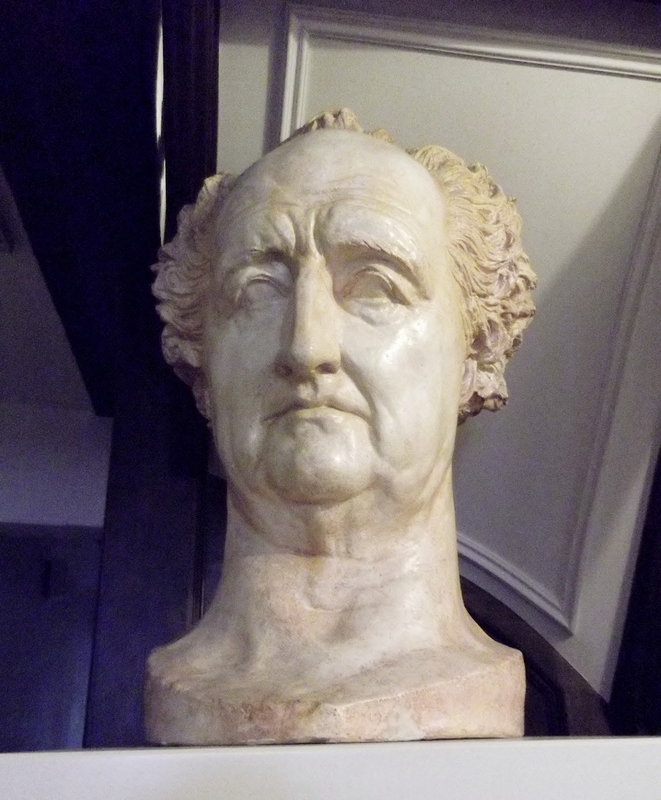 Johann Wolfgang von Goethe (1749 – 1832), the famous German poet, worked at the Reichskammergericht in Wetzlar as an intern in the summer of 1772. There, he fell in love with a young girl, Charlotte Buff. But this love was doomed to remain unrequited as Charlotte was already engaged. This experience inspired him to write his first novel “Die Leiden des jungen Werther / The sorrows of young Werther”, which would soon become world-famous. And this novel was set in Wetzlar. Last year, I spent a couple of days in Wetzlar and seized the opportunity to visit some original locations. is the house where Charlotte (Lotte) Buff was born and raised. Goethe went to see her regularly during his stay in Wetzlar. It is located in the Lottestrasse 8-10. Today, it is a museum about Charlotte and her family. During his stay in Wetzlar, Goethe learned that one of his acquaintances, a man called Karl Wilhelm Jerusalem, had commited suicide. It was said due to unrequited love. So Goethe combined his own unhappy love-story with the deadly fate of Jerusalem: At the end of his novel, Werther commits suicide. The Jerusalemhaus is the house where Karl Wilhelm Jerusalem lived and died. It is located at Schillerplatz 5. Jerusalem’s apartment can be visited and it is also home to a broad collection of Werther editions. Besides the Goethe locations, Wetzlar has a beautiful historic old town, consisting of buildings from the Middle Ages to Baroque. 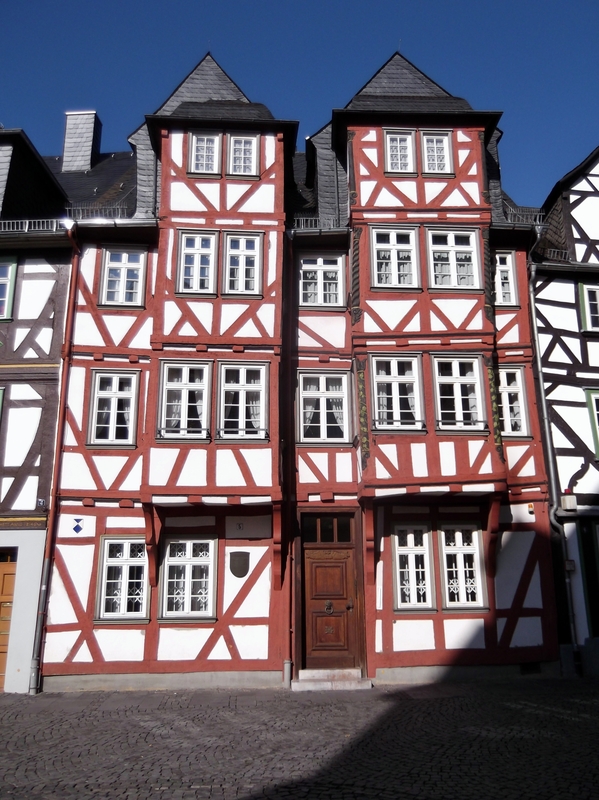 Especially the many half-timbered houses and the Romanesque Cathedral are worth seeing.